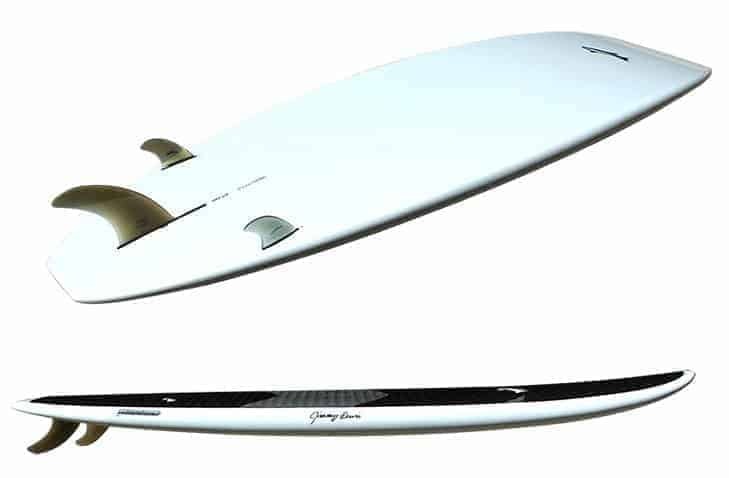 Jimmy Lewis Maestro SUP – SUP, Windsurfing UK. 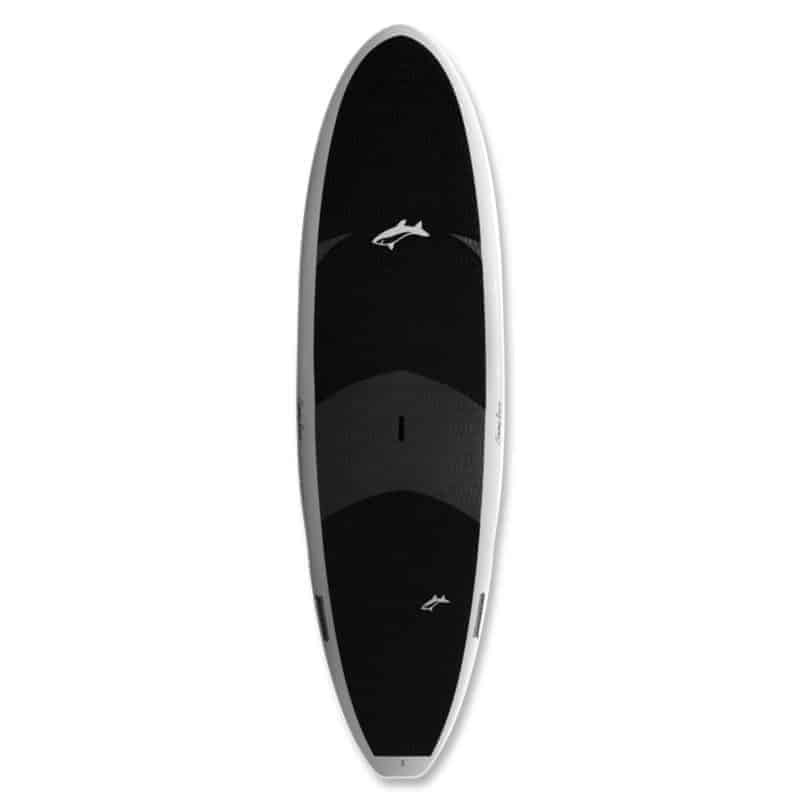 Jimmy Lewis Maestro sup surf and all rounder board This is one for the bigger boys out there or your whole family at once. 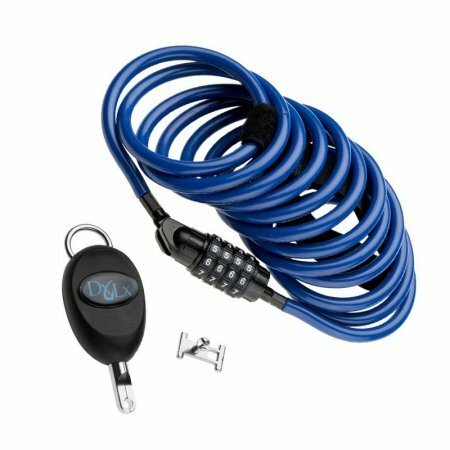 Loads of volume, stability and performance wrapped up in perfect shape. 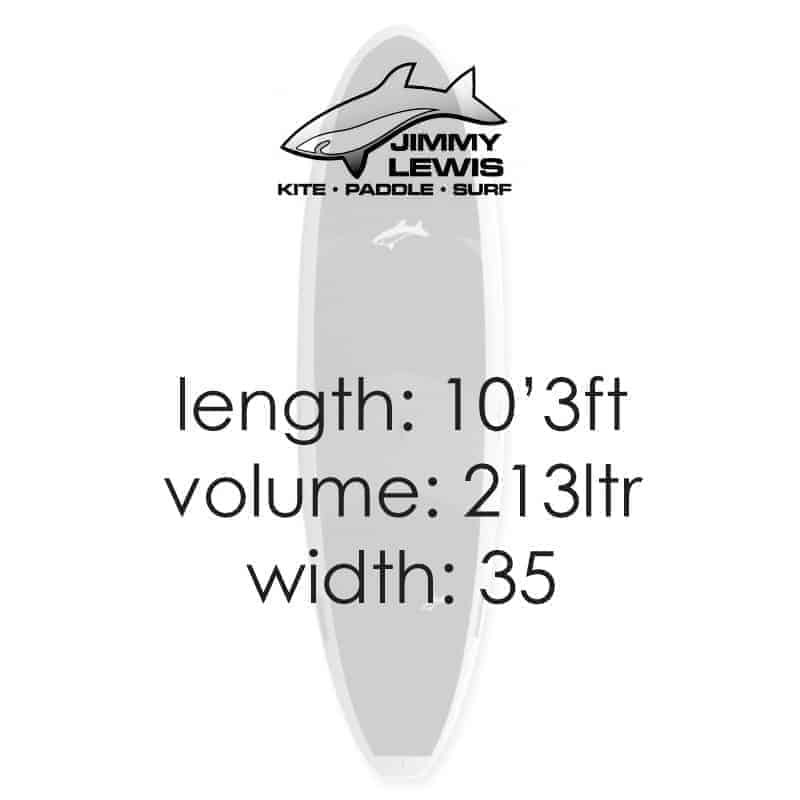 The Jimmy Lewis Maestro was designed to be an easy to paddle and a great board to learn to surf on. The Jimmy Lewis Maestro really is the ultimate allround family board with a split personality. 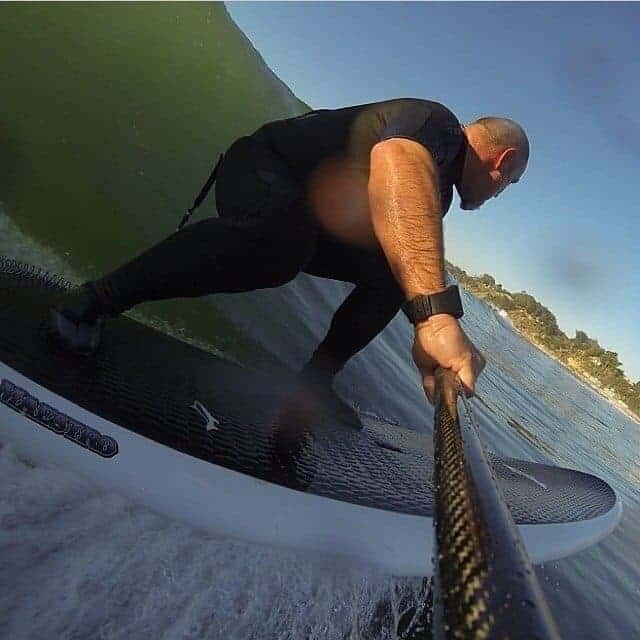 Being 35 inches wide makes this board really hard to fall off even in rougher water and yet it is still nimble enough when you want a bit of performance. 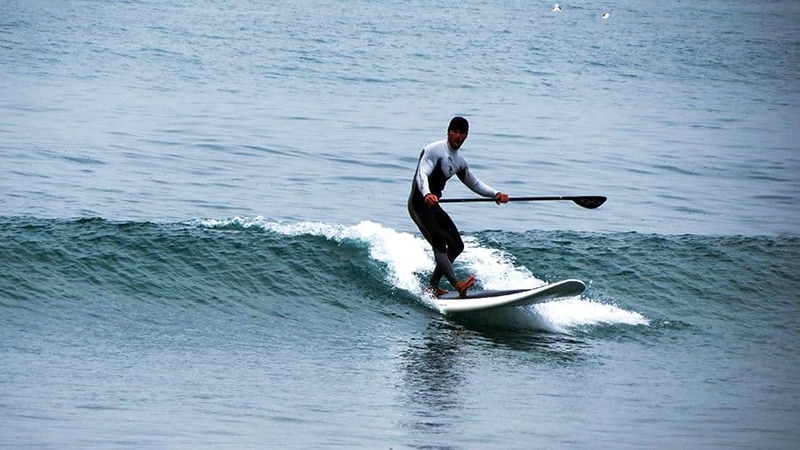 SUP Yoga is a huge side to our sport now and this board is a great platform for it. A full length deckpad gives a soft and protected base and again the width gives you a solid platform. Having this as your family board would be a real privilege. You’ve given them a board that can deliver so much performance whilst being super strong and easy to use when goofing about. Maybe even take a fishing trip or a pub paddle with friends.